The student experience can’t be summed up in a few short sentences. 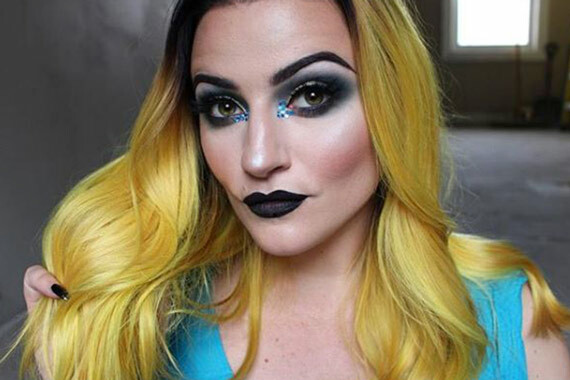 Hear from QC’s current students and graduates about their experiences studying professional makeup artistry with QC! 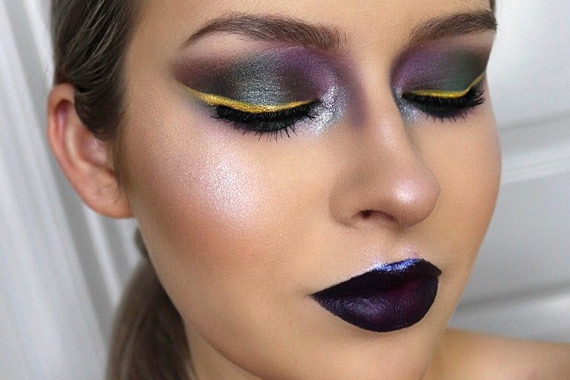 Join a vibrant community of makeup artists who are passionate about makeup and the industry. 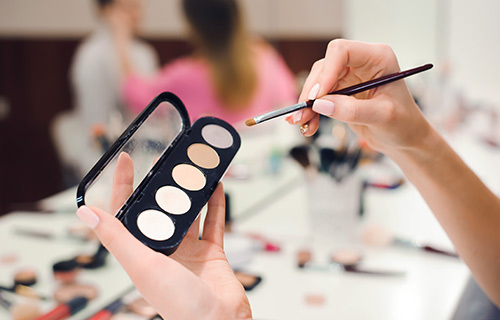 Read reviews about QC’s courses, watch unboxing videos, meet successful graduates, and see some students’ best makeup looks up-close! Follow along with some of our hardworking and talented graduates as they launch their professional careers! Get a closer look at what you receive with your course and some honest reviews from QC’s students and graduates! 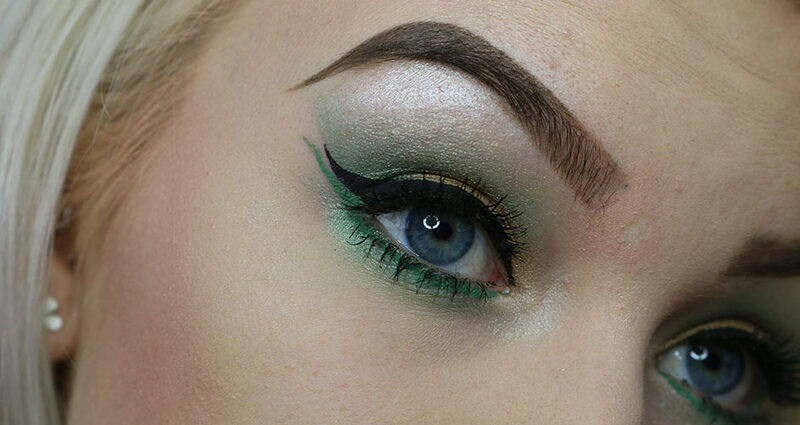 Makeup Artistry graduate Lilli Noonan gives you her complete review of the course! Lead a busy life and need a flexible course that’s just for you? 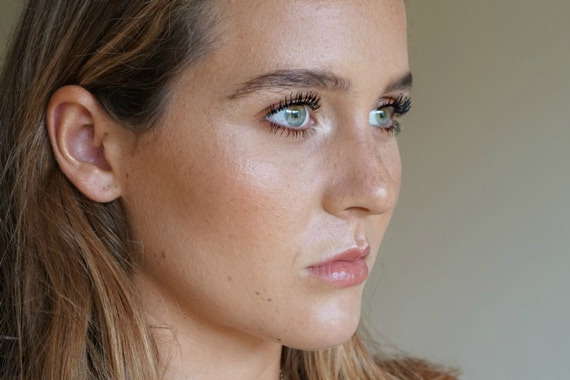 Master Makeup Artistry student Valerie Skinner goes through all the reasons why she took her makeup education online with QC! 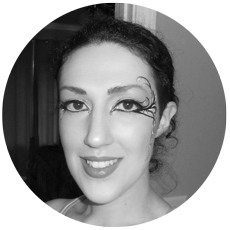 Valerie also has a Student Feature on the Beauty Buzz blog! 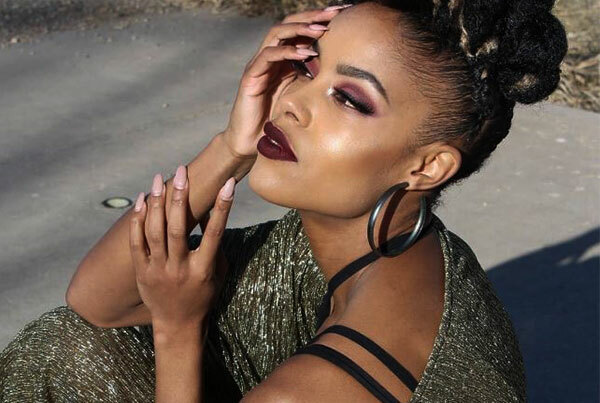 QC Makeup Academy graduate Casidhe Brown talks about learning online, the Makeup Artistry course, and her career as a professional makeup artist! 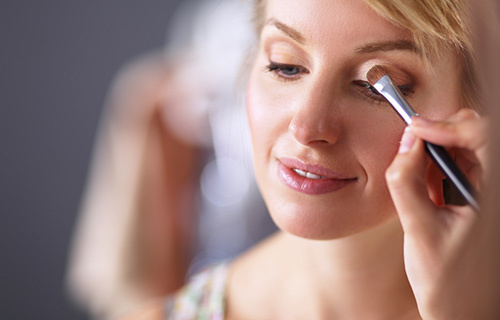 Read more reviews of QC Makeup Academy on Facebook! 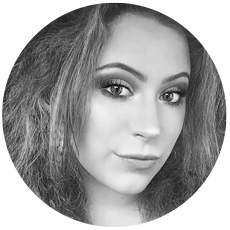 Meet QC Makeup Academy’s student ambassadors! 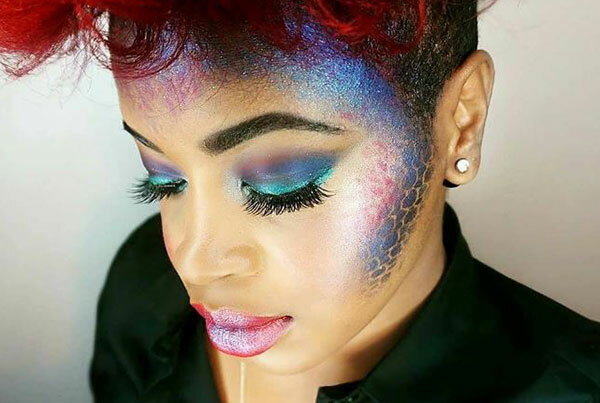 The Master Makeup Artistry course is perfect for aspiring artists who want a career in professional makeup. 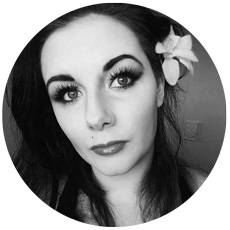 Check out Stephanie’s review of her course! Want a graduate’s perspective? 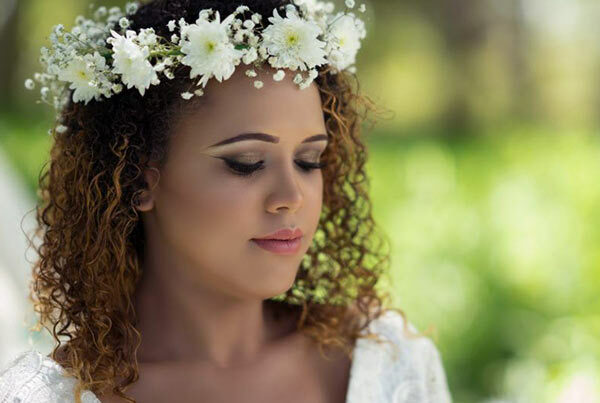 Stephanie talks about completing her certification course, achieving her career goals, and continuing her education to become a well-rounded makeup artist! 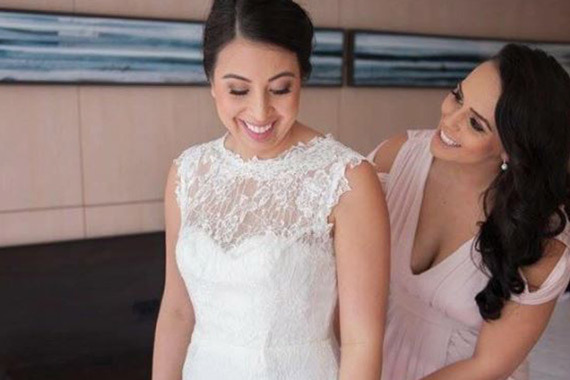 I Graduated From QC Makeup Academy – Now What? Winner of the QC Goes to NYC sweepstakes in 2017, Whitney had the opportunity to meet celebrity makeup artist and QC’s executive instructor Nathan Johnson. 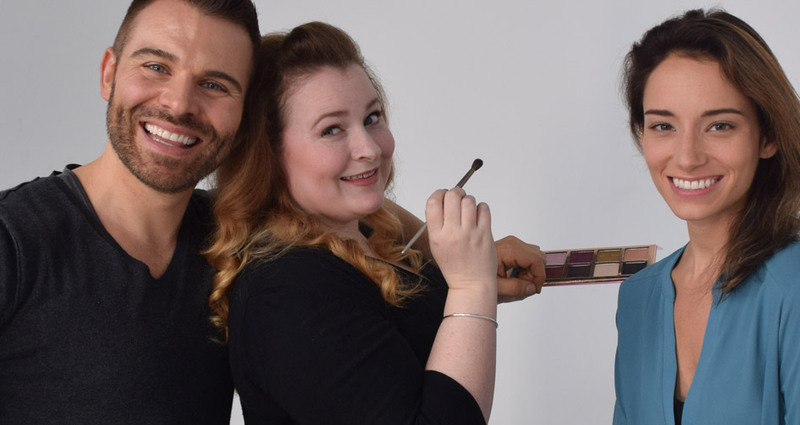 Read about her experience and her private makeup lesson with Nathan himself! After graduation, the next big step is landing your first client! Here’s what Whitney has to say about earning her certification and her experience working with her first client! Of their own accord, QC students and recent graduates have started an independent Facebook group where they offer each other support and advice on their course work and businesses! If you’re not a student yet, you can join the group for up to 2 weeks. Use this time to chat with students and decide if QC is the right place for you! QC’s talented students and graduates show off their hard work on the Student Showcase. See what your peers are up to! 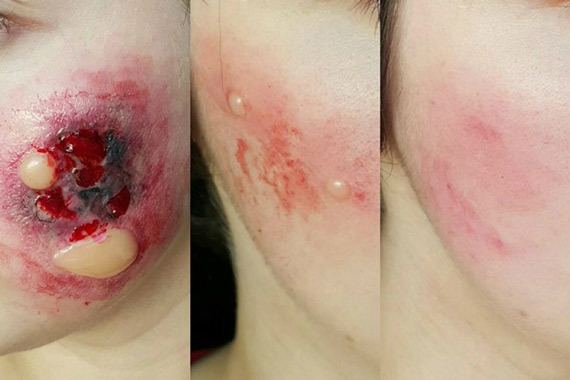 Follow in the footsteps of these amazing makeup students! 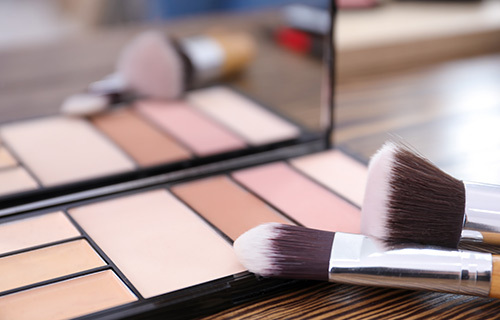 Start your journey and become a professional makeup artist!